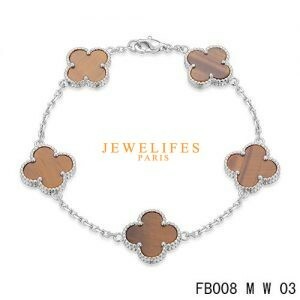 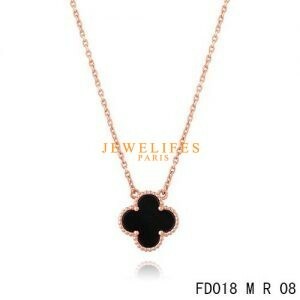 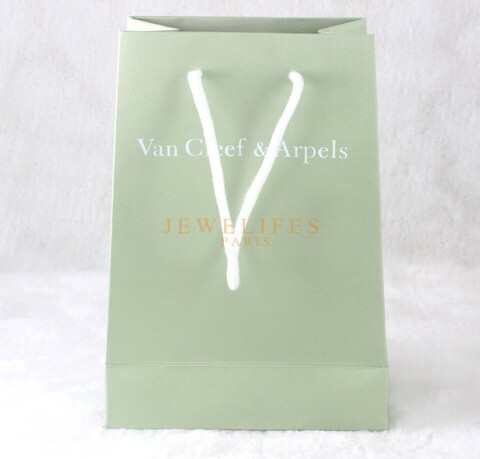 See so many super beautiful Van Cleef & Arpels jewelry every day, then Van Cleef & Arpels jewelry boudoir you ready yet? 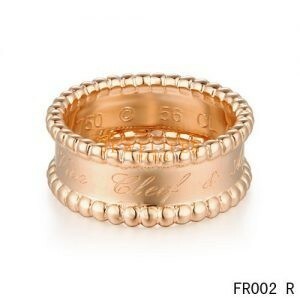 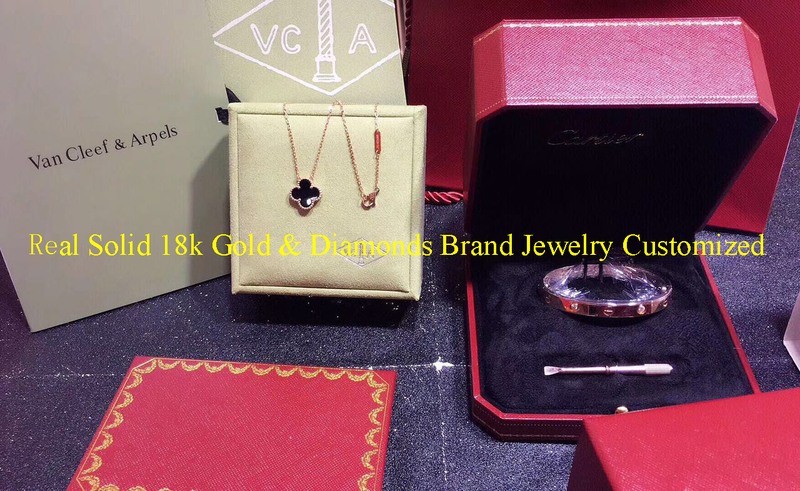 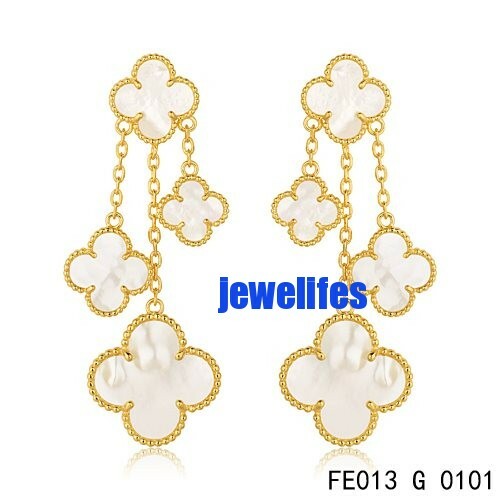 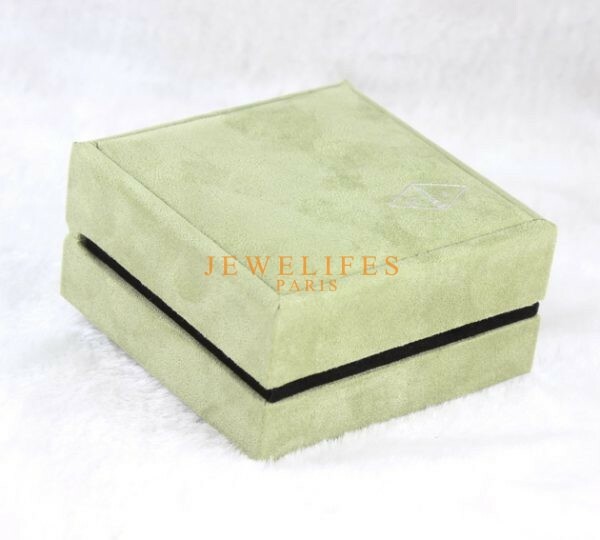 People rely on clothes, jewelry and jewelry boxes must rely. 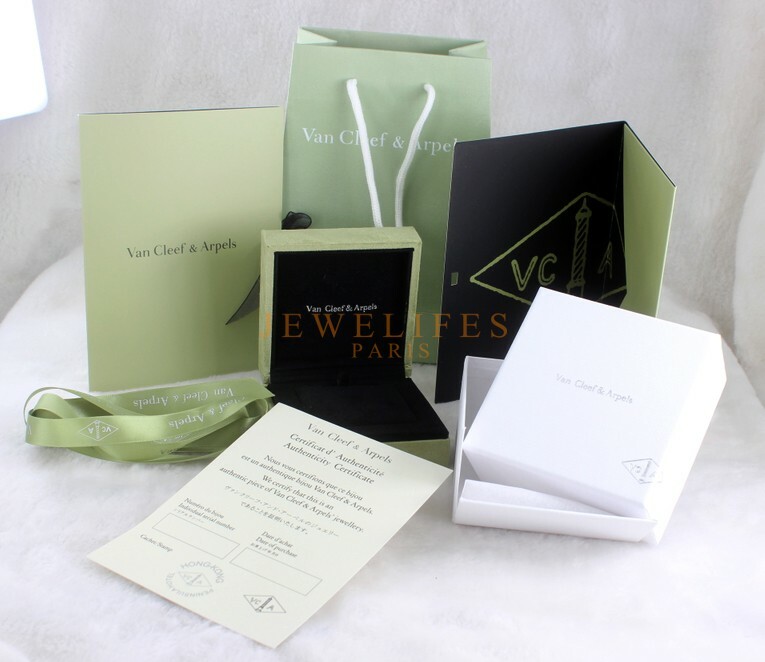 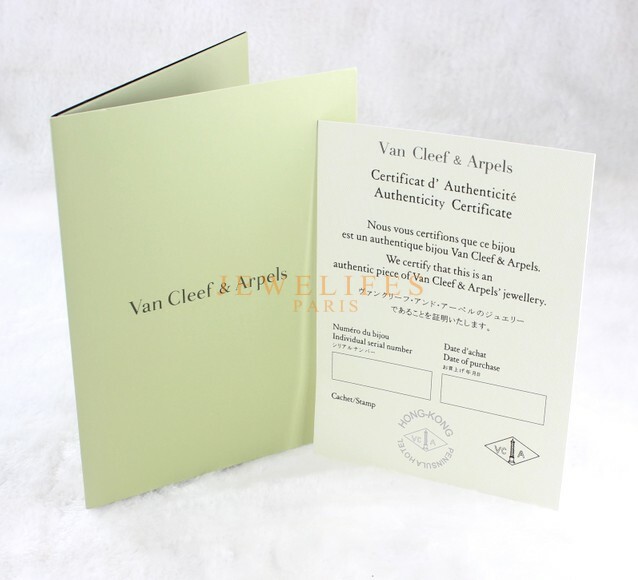 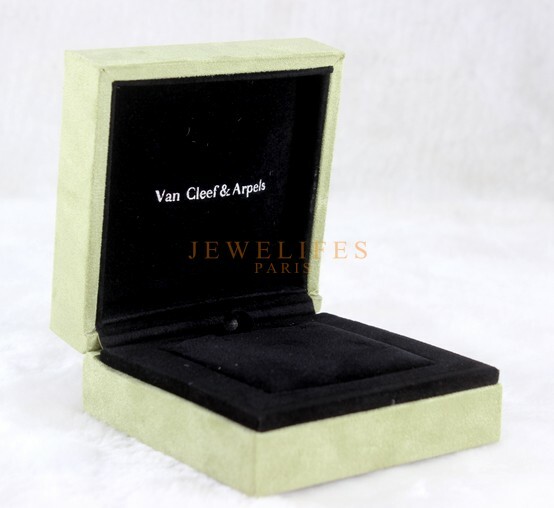 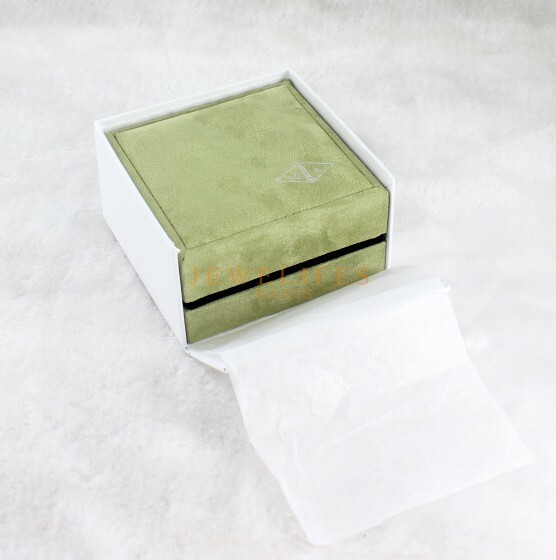 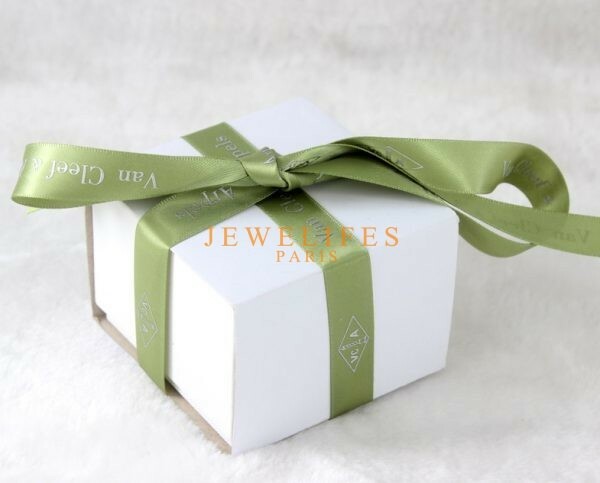 Van Cleef & Arpels box with the top of the lint can be very good to protect your Van Cleef & Arpels jewelry to avoid being scratched, faded. All pictures are shoot by the real products (since the angle and shoot ways individual van cleef & arpels packaging have a color difference). 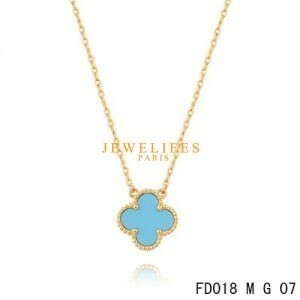 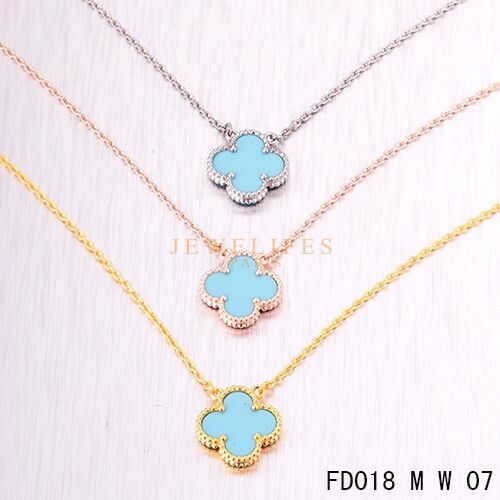 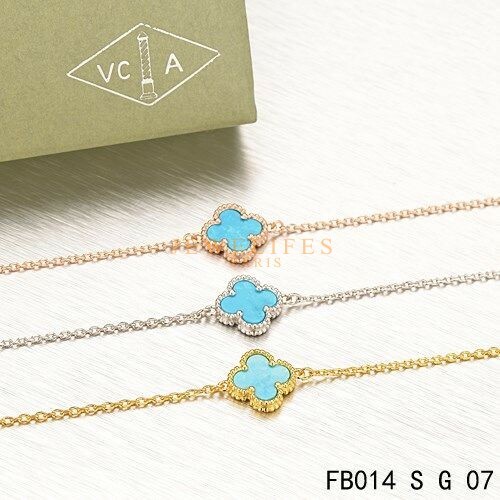 Length: 17cm Charm Size: 1.4cm * 1.4cm Collection: Van Cleef & Arpels Sweet Alhambra Style: Female and Male Stone: Turquoise Material: Sterling Silver With 5-Layer 18K Yellow Gold Plated- Nickle Free, Allergy Free. 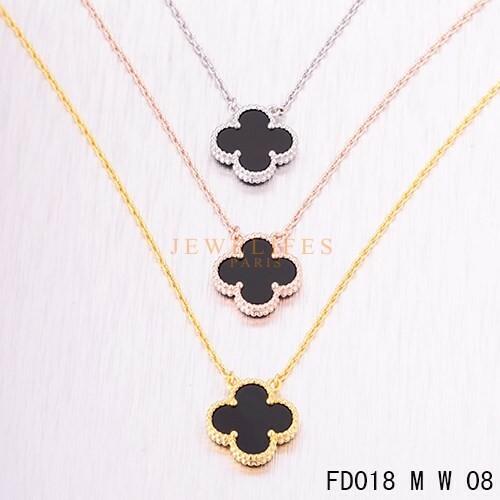 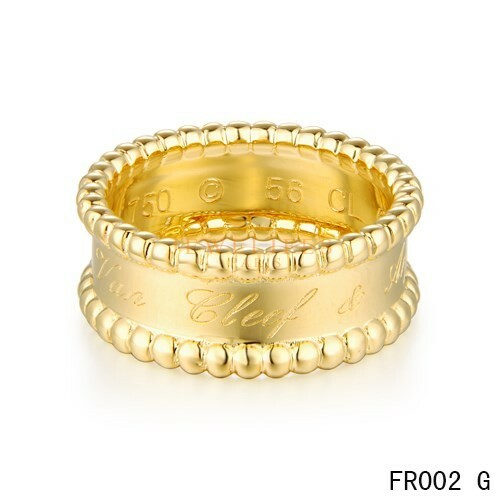 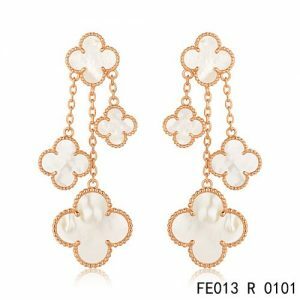 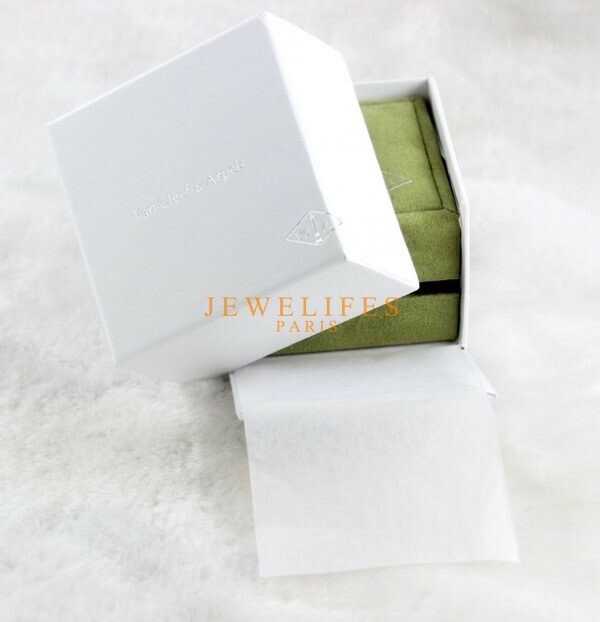 Length: 17cm Charm Size: 1.4cm * 1.4cm Collection: Van Cleef & Arpels Sweet Alhambra Style: Female and Male Stone: Mothe-of-parl Material: Sterling Silver With 5-Layer 18K Yellow Gold Plated- Nickle Free, Allergy Free.